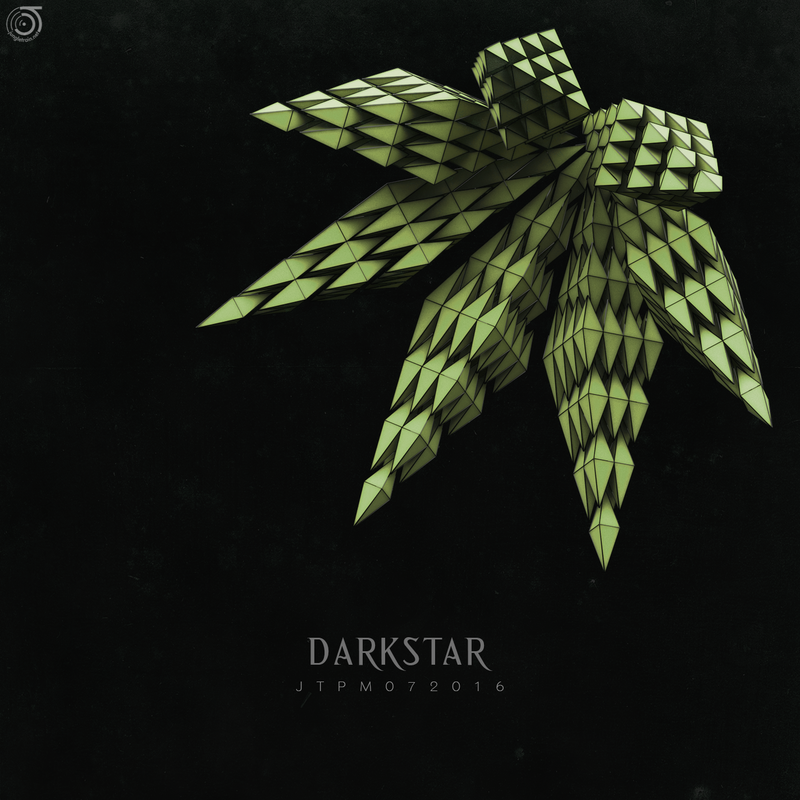 Darkstar started his journey in electronic music in 1996 South Lake Tahoe (CA) after discovering and subsequently borrowing from a friend DJ Dan's breaks masterpiece "Loose Caboose". He embarked on a musical odyssey, deeply exploring all electronic music he could afford, enabling him to meet and play with Gravity Crew, Living Space, the dancefloors, the mountains, the forests, the desert and eventually the internet. While attending university in Phoenix, Arizona, Darkstar met up with Aztek in 2005 and co-hosted Rinse and Repeat Radio on jungletrain.net for nearly three years. Darkstar moved to Colorado and continued the show with newly found jungle brothers Goreteks. Heavily involved in the local Denver jungle scene (biggups Recon DnB, Sick Mindz, et al! ), Darkstar and Goreteks are blessed to have world-class jungle to study regularly. The mix that Darkstar has prepared for the July promomix captures a small but diverse selection of highly technical and interesting listening music direct from his vinyl collection. Consuming this mix will reveal two decades of musical experimentation involving meticulously programmed amen edits over tribal basslines so deep you'll want to remember to bring your helmet light. Favorite moments include the Phuture-T remix of Ricky Force's "Bad Rep" into "Sleep Terror" by Homemade Weapons & Red Army into Microfunk Crew's "Crab Nebula" and, deep into the mix, Percussive P & Tim Reaper's untitled tune on Dublinquents into T. Power v M.K. Ultra "Mutant Jazz", followed by Seba & Method One's "Dawn Patrol". Darkstar most sincerely hopes you enjoy this mix and find this eclectic amalgamation of bass music both intriguing and uncontrollably danceable.